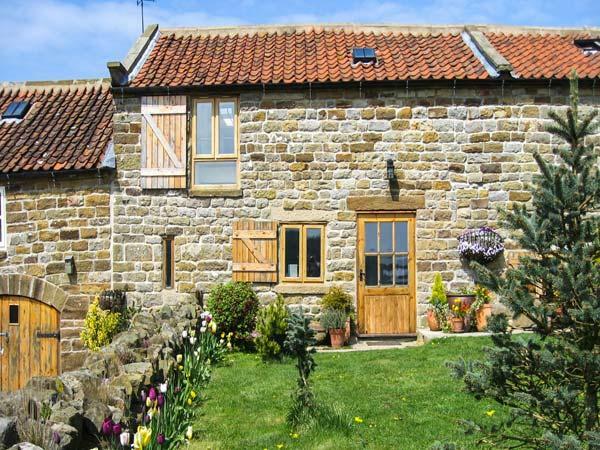 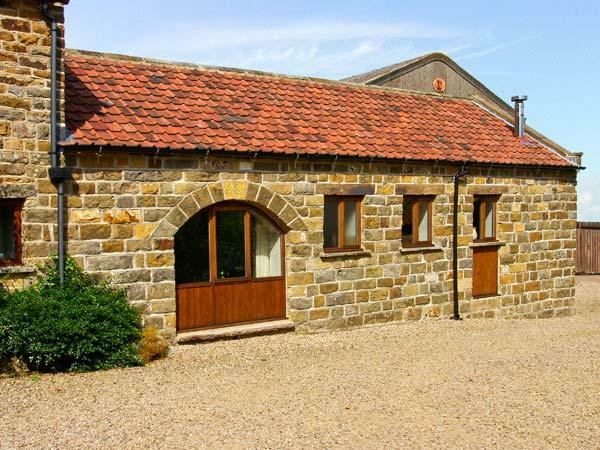 Wyke Lodge Cottage in Staintondale is a dogs welcome self catering cottage in North Yorkshire, admits pets and caters for 5 guests. 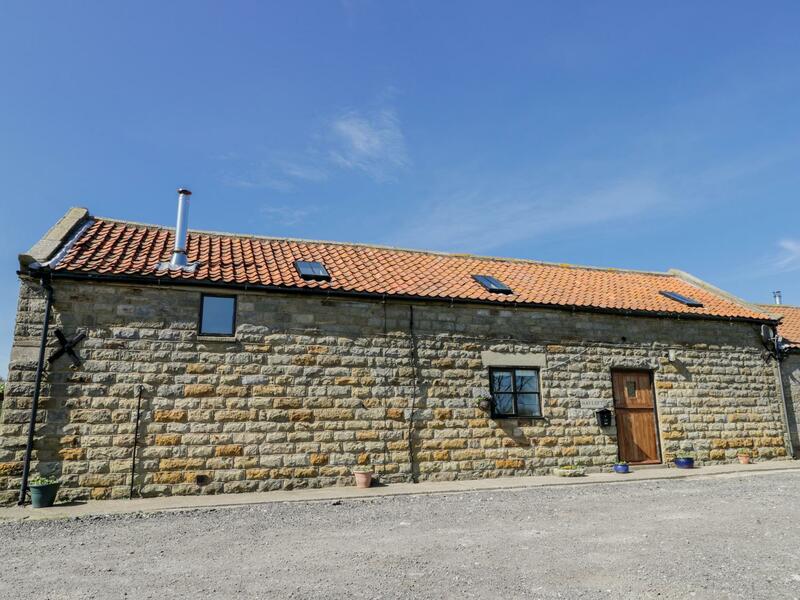 Having 3 bedrooms and 2 bathrooms, also is non smoking and you can read a summary for this pets welcome home in Staintondale here. 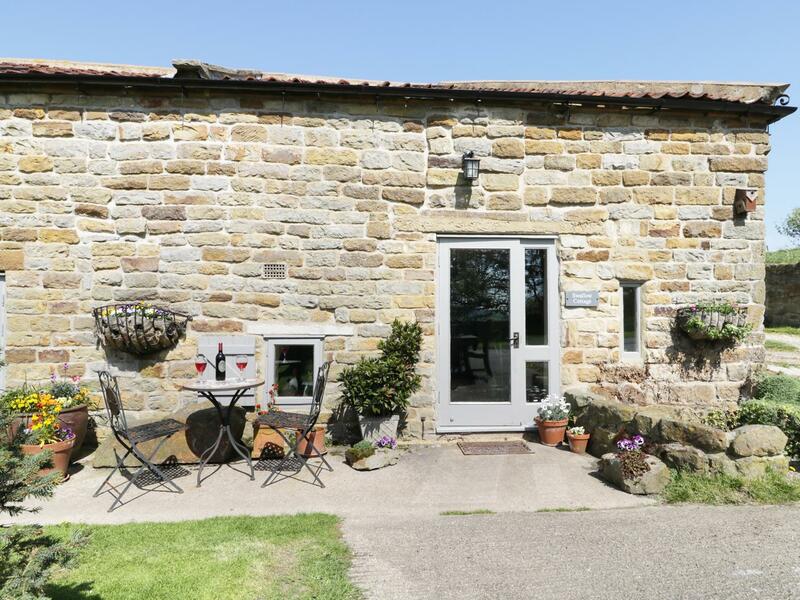 meeting house farm cottages is a dogs welcome holiday let in Staintondale, Meeting House Farm Cottages welcomes pets and accommodates 2 guests. 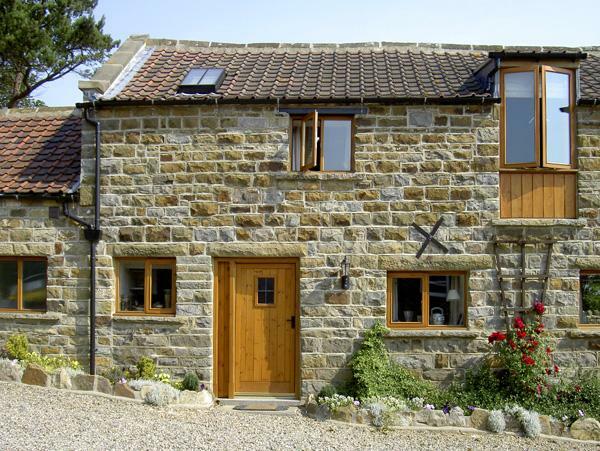 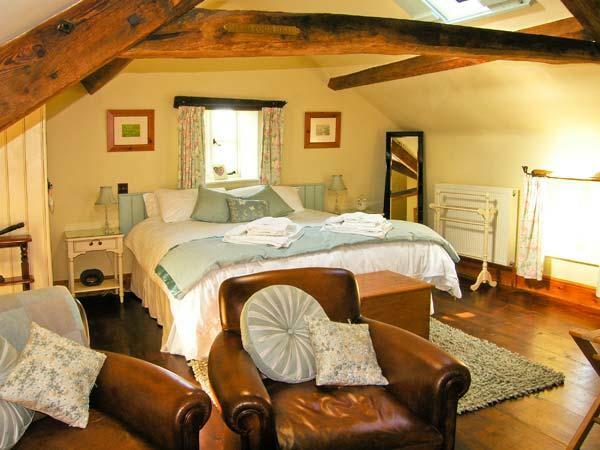 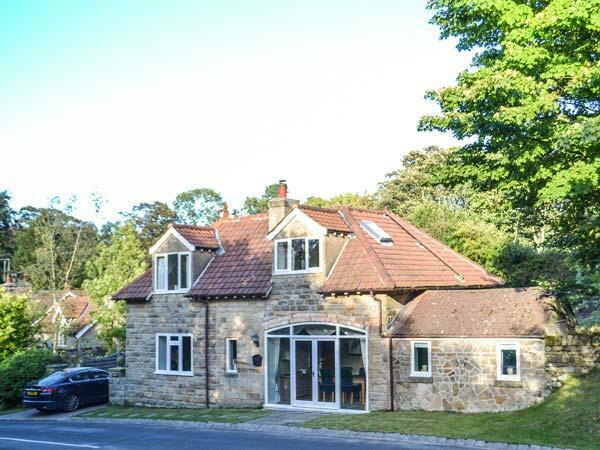 View a summary for this pet friendly holiday cottage in Staintondale in North Yorkshire here. 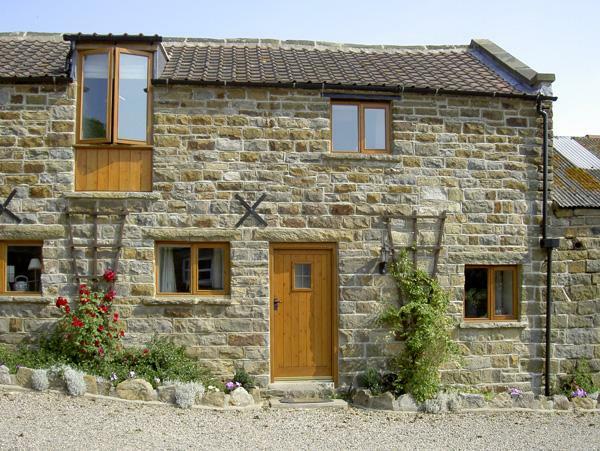 A comfy home in Staintondale, Carters for two people and situated in the enchanting location of North Yorkshire. 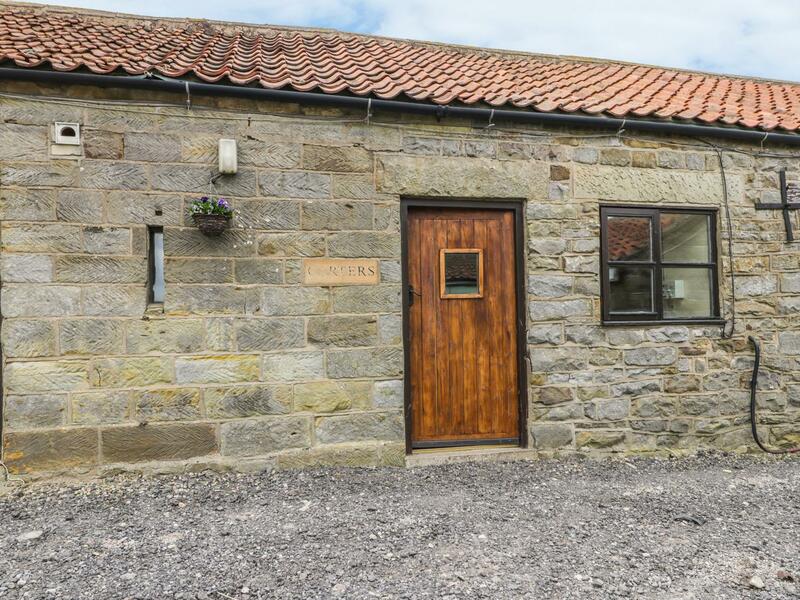 Details and photos for this home in North Yorkshire, Hayloft is a 3 bedroomed holiday cottage with 1 bathroom in Staintondale.